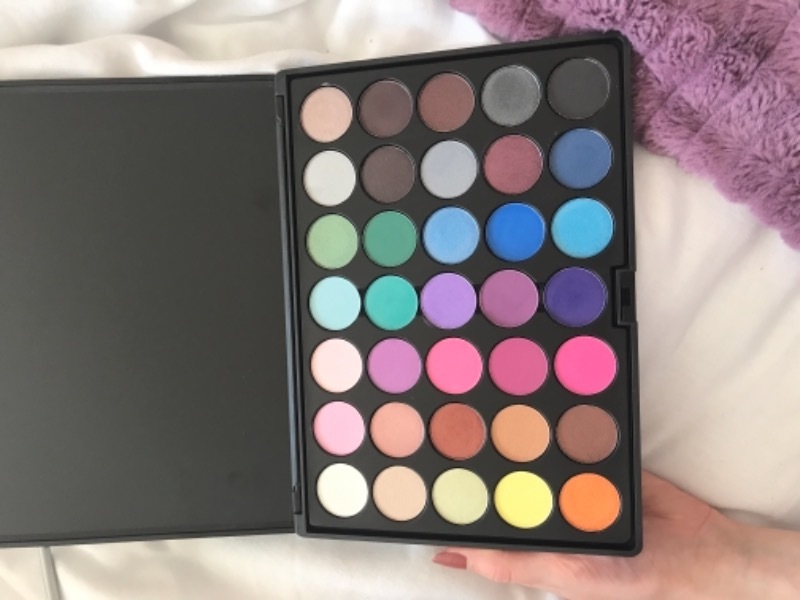 this is such a great palette I actually really love it . Made me want to order more. I really love the neon yellow .